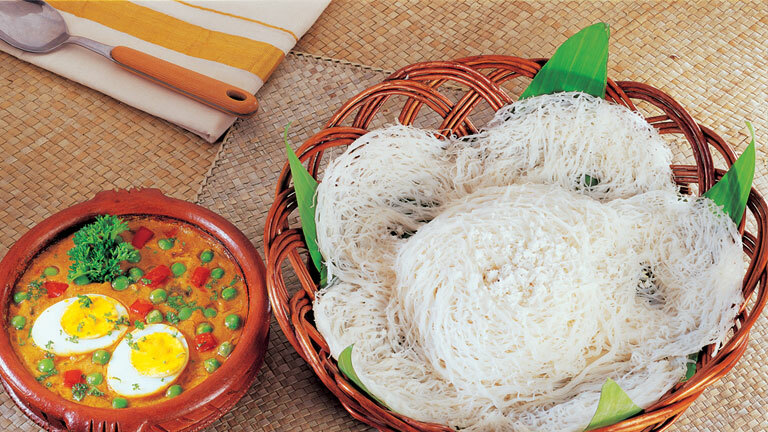 Eggs of duck and chicken are the commonly used eggs in Kerala. It is eaten fried or boiled together with the main meal, and is also used in the preparation of snacks. Fats, proteins, and vitamin-B are the main nutrients in eggs. It is prepared in many ways these days, with vegetables, with meat, with milk, in coconut gravy, or otherwise.